Having several ambitions is good. Having a lot of "I want to do this"and "I want to be that" can make your life much easier. How? You might ask. The trick is in how you manage the ambitions. I'm sure you've heard of the popular advice -- Don't put all your eggs in one basket. These days I think it's not because something might go wrong with the basket but that one of the eggs might hatch into a very destructive chick who will ruin the other eggs. Maybe that's an extreme view. And I agree that as logical as the advice sounds it shouldn't be applied in marriage or to religion. Marry one person at most and put all your hope in one God (my God, preferably). But outside those two, I'll say you should never put all your eggs in one basket. 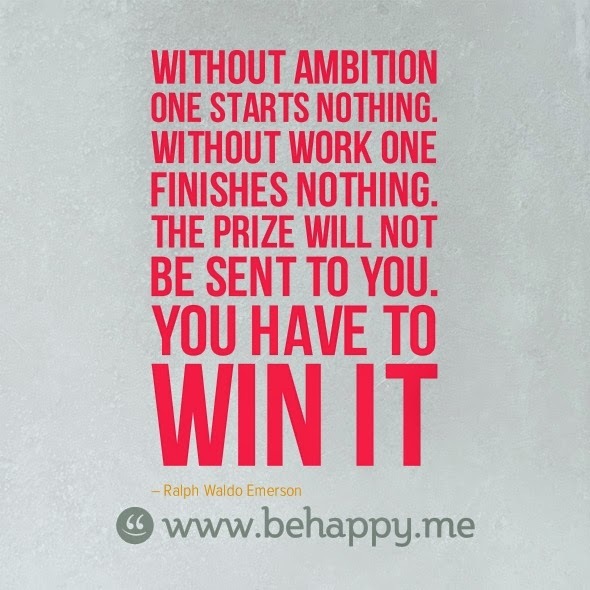 Don't put all your efforts in one ambition. Spread them across many ambitions, even if you go one ambition at a time. Think of all the successful people. In fact, start from your favourite pastor, then musician, business men and inventor. The one thing they all have in common is that they all aspired to become who they eventually became. You need ambition to connect yourself to your desired future. And as we all know, the more important a place the more roads that link there. So if you consider your future a very worthy one you will set up many routes to that future you want. You will have multiple ambitions. Think for a moment, would Dangote have set up this many companies if he never had an ambition per each company he owned. Don't make the mistake of thinking he owns this many companies because he can get the money to start whatever business he wants. It's not true. He is not going to go into the Microsoft Excel consulting business. Not just because it's a low turnover business but because you need to love the business and have a certain ambition to do it. And there are many other businesses that will fall under his industry size category -- aircraft manufacturing business, for instance -- that he wouldn't move into even though he has the money. The truth is if you are succeeding at something, you will want to do more of it. 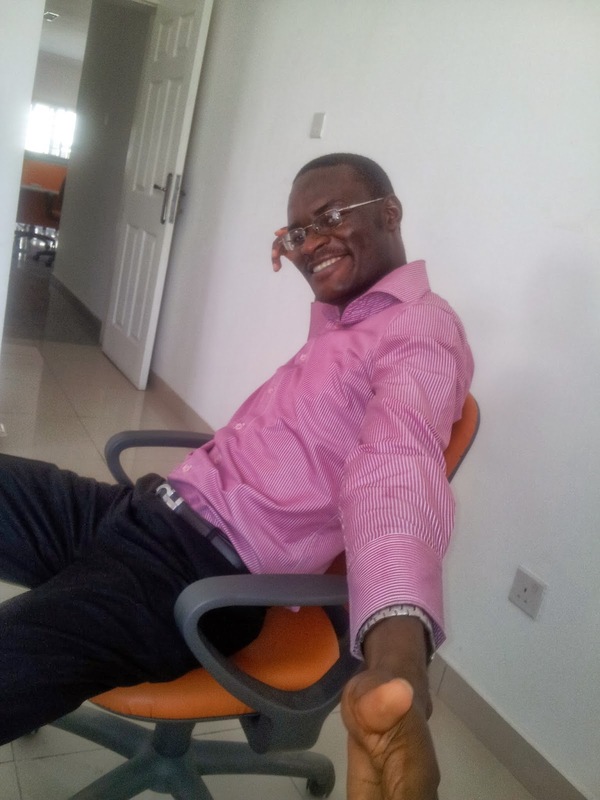 If you are succeeding as an accountant, you won't wake up someday and want to be an engineer (except you have a burning ambition/passion to become an engineer). He was succeeding as a trader, yet he left trading for manufacturing. He was succeeding at the first manufacturing business he went into, yet he went into other businesses too. Why? Because he has too many ambitions. A lot of "I want to own this" and "I want to do that". And if you are not convinced, think about Thomas Edison. His success is built purely on a tanker load of ambitions. When you have many ambitions and spread your efforts across them, you will seldom burn out. Failure at one will not lead to hopelessness. And in managing them, as long as you don't try to be God and wanting to know the end from the beginning or have nothing happen without your planning it, you will be fine. And as you know, I have lots of ambitions. But I like to consider myself as not ambitious. And there is a difference. A big one. Ambition is saying I want to do this. Ambitious is saying my life/happiness depends on doing this.